One way you can enhance your taste experience when enjoying a delicious plate of food is by pairing a lovely glass of wine with your meal. It is a well-known fact that pairing specific wines with certain dishes help to enhance different flavours in your dish while also highlighting certain characteristics in the wine. It may seem like a daunting task to perfect the art of wine and food pairing. And sometimes it is! There are a lot of factors one needs to keep in mind, like the acidity of the food being presented, the flavour portfolio of the wine, whether you want to contrast flavours with a pairing or rather make them compliment each other. 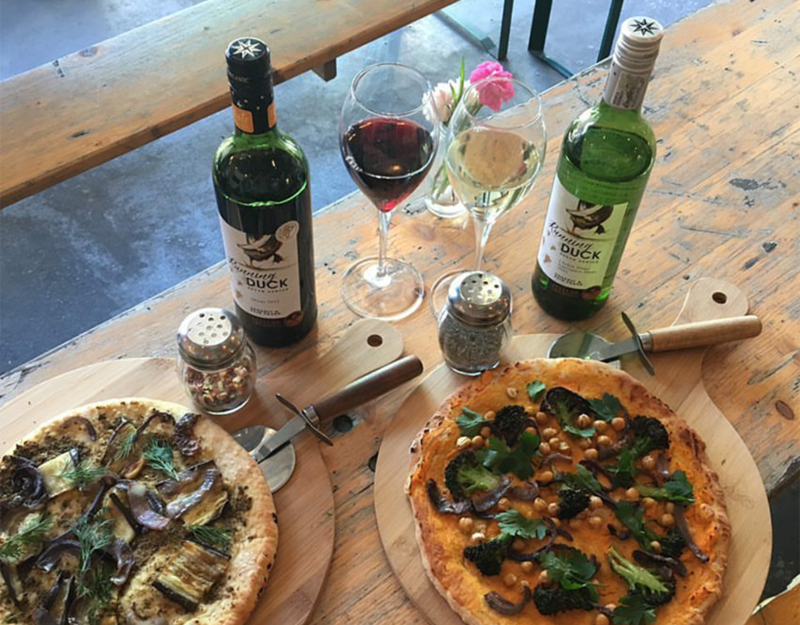 Luckily Stellar Winery in Vredendal has done most of the groundwork for you, leaving you to drink wine and enjoy amazing food! One can simply visit the website at www.stellarorganics.co.za to view each wine product. Stellar has provided detailed pairing options for each wine on this platform so that you can find the perfect bottle of wine to match your dish with the click of a button! What’s more, Stellar Winery prides itself on producing some of the best no-sulphur-added wines. 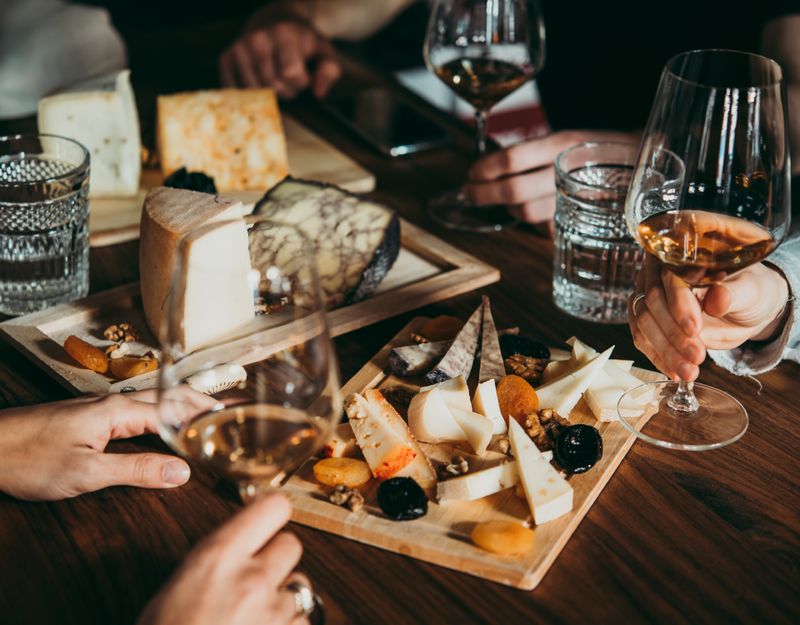 These ranges give you an even more authentic taste and they are ideal to enjoy when you want to experience a food and wine pairing like no other. Their wines are available throughout the world. 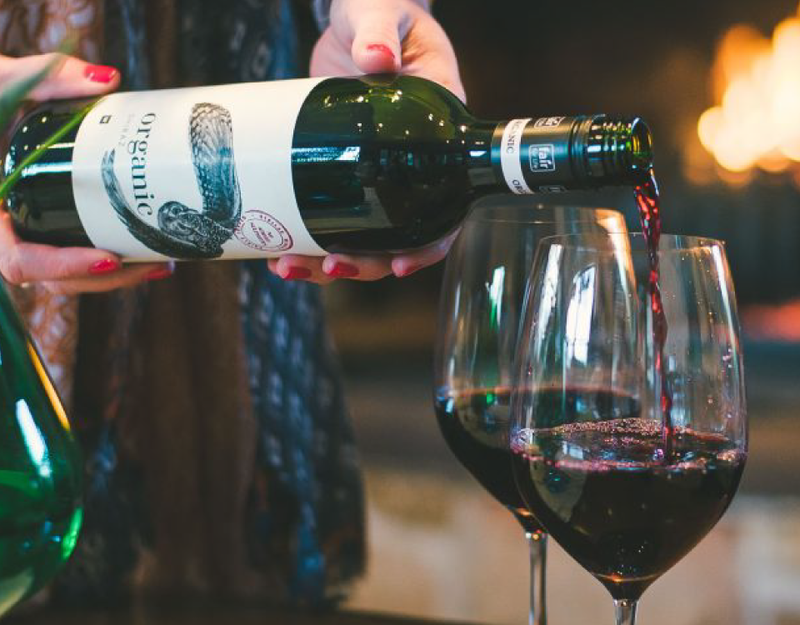 In South Africa, Stellar Winery produces the popular Woolworths Organic range, so you can easily pick up the right bottle of wine to go with your dinner at your local Woolworths store. 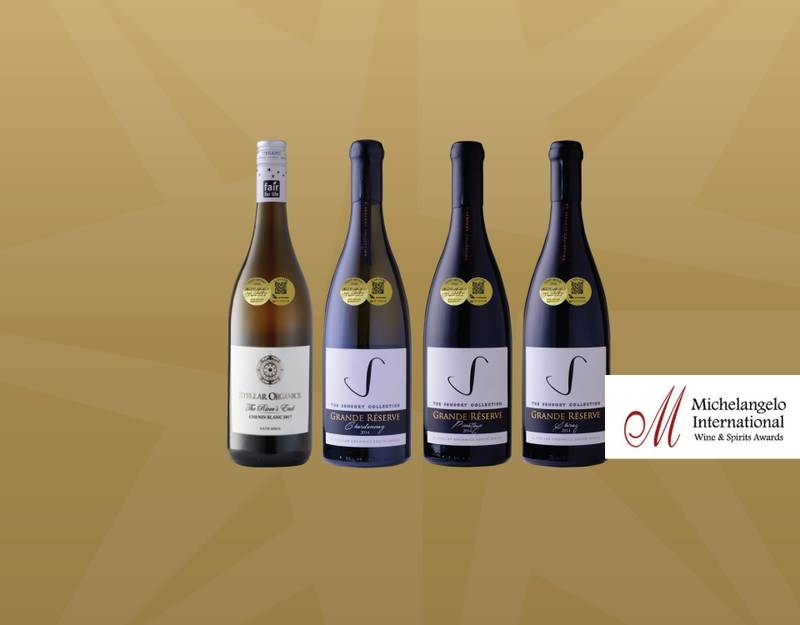 You can even order this range online via the Woolworths Food online shop, or find our wines on Takealot and have it delivered to your door! Visit the website at www.stellarorganics.co.za to view the entire range. 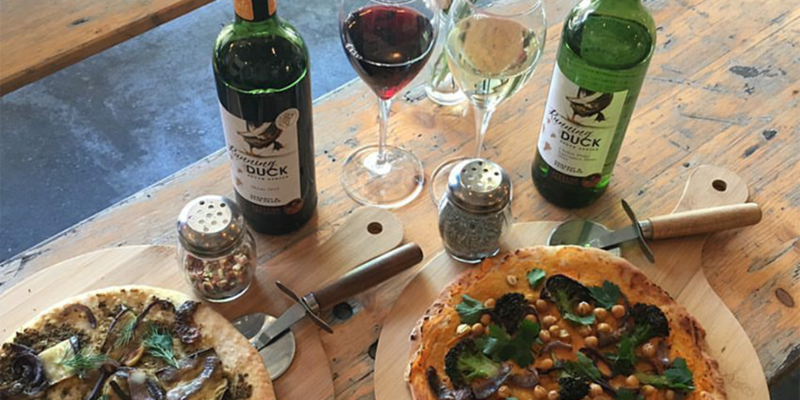 You can also follow Stellar on Facebook (@StellarOrganicWinery), Twitter (@StellarOrganic) and Instagram (@stellarorganic) to stay up-to-date with the latest news from South Africa’s largest organic winery. !